With or without its will, Stack Overflow is attracting a lot of attention by the scientific community. See for instance the lengthy list of research articles at Academic papers using Stack Exchange data. Some of these papers already target sociological questions, and I expect more research to emerge in this direction, to study cultural contexts, ethnicity, gender inequality, etc. Among the pieces of data useful for such studies are the profile pictures of Stack Overflow users. For example, one could try to infer gender, ethnicity, or aspects of cultural self-identification by inspecting them. However, even though email hashes are part of the data dump already for some time and could be used as Gravatar links, there are users for which their email hash does not match their Gravatar hash. I think the mismatch has something to do with the way one logs into SO, e.g., using Facebook, but feel free to correct me if I'm wrong. 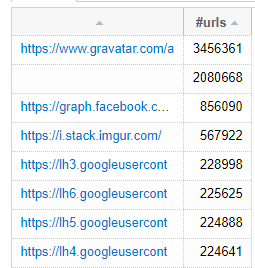 Moreover, there are users with pictures who don't use Gravatar at all, but use something else instead, such as a Facebook graph. Therefore, if interested in the pictures of Stack Overflow users, the only way to obtain these links now is by scraping the user pages, which is cumbersome, slow, creates unnecessary traffic, etc. 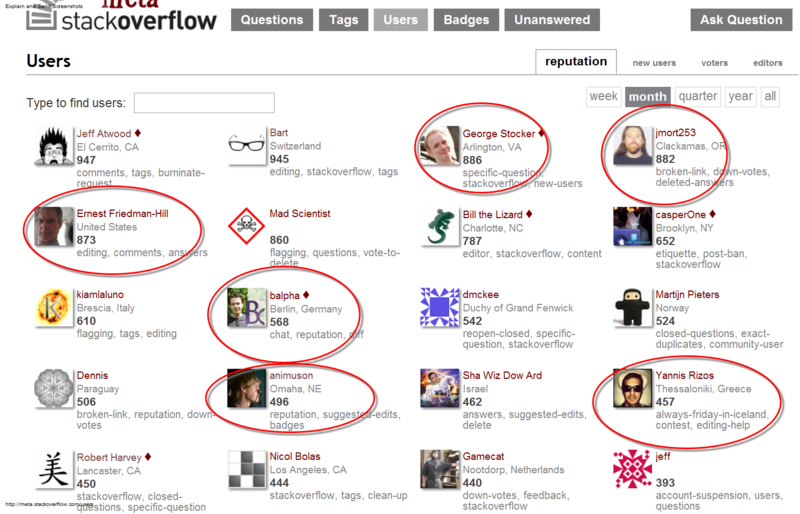 Since I thought the entire idea of a public data dump is to support studies of Stack Overflow rather than functioning of Stack Overflow on its own, I was wondering if it is possible to include links to the profile pictures in the data dump (e.g., as a separate entry in users.xml). Including Gravatar hashes has already been suggested in an earlier post from 2009, which is still unanswered. However, as described above, this would not suffice. but enough are so I guess that could feed the academic curiosity for now. Not the answer you're looking for? Browse other questions tagged discussion feature-request data-dump . What are the displayed and maximum uploaded profile picture sizes? Why are links to social media and GitHub not appearing in the SE data dump? “Stack Overflow Isn't Very Welcoming” especially […] marginalized groups?